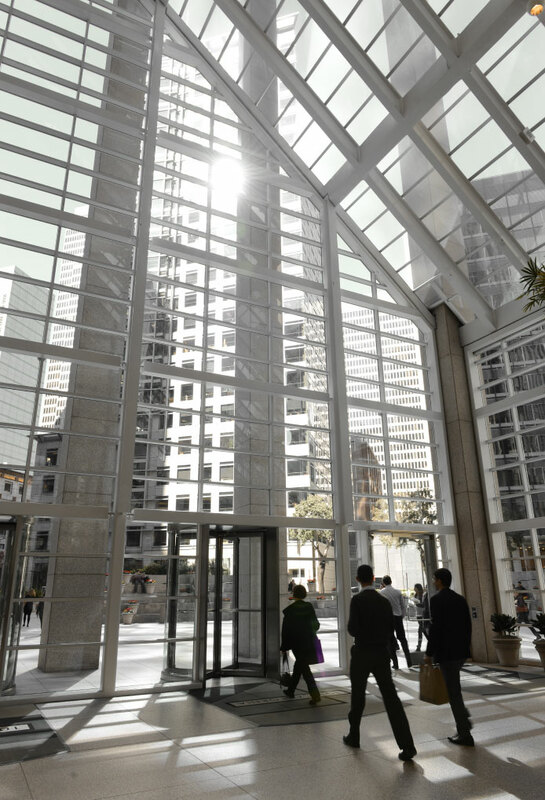 101 California is recognized as a San Francisco landmark that enlivens the city skyline. 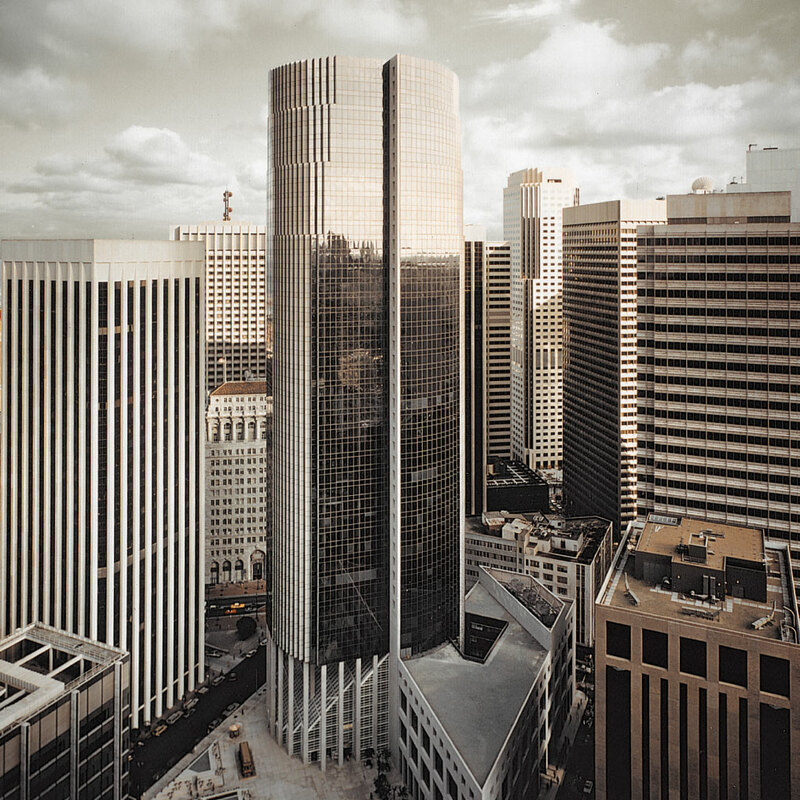 Its timeless, modern design encompasses a 1,250,000 square foot cylindrical tower of 48 stories atop one of San Francisco’s most coveted plazas. 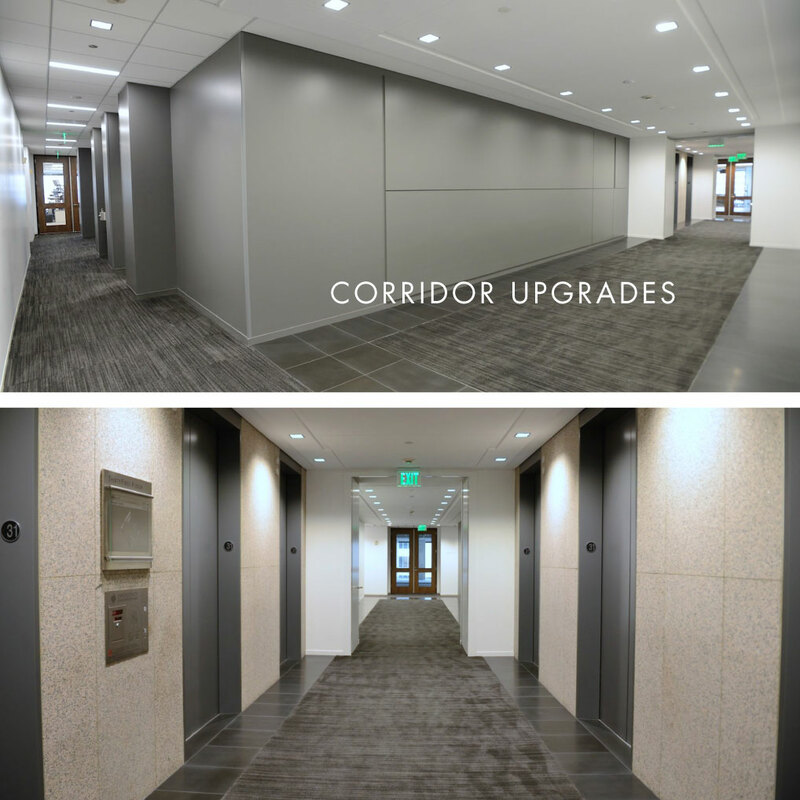 Exciting changes continue to maintain 101 California’s image as one of San Francisco’s most impressive high rises. 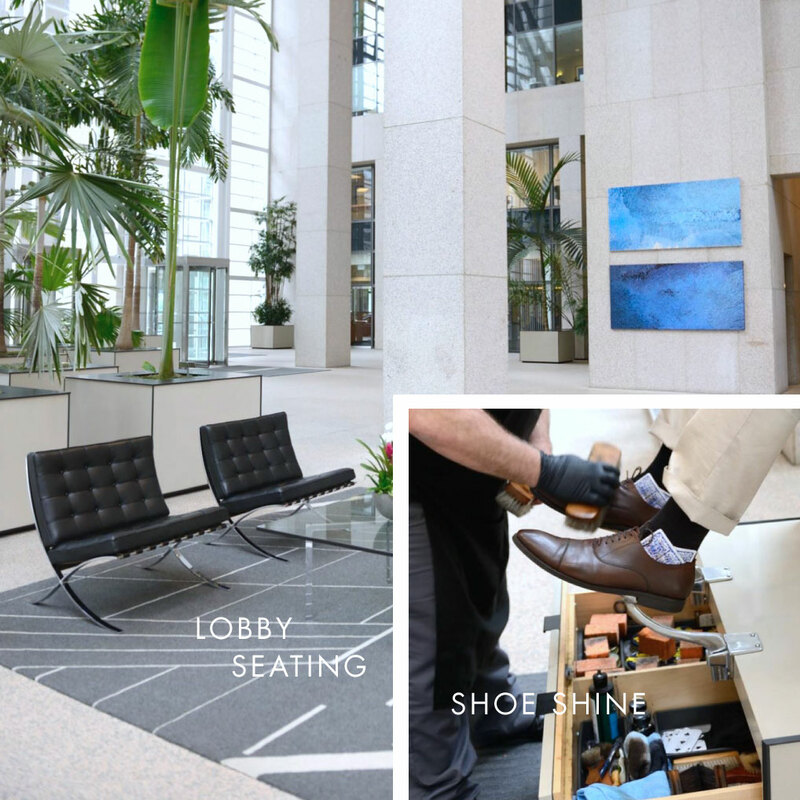 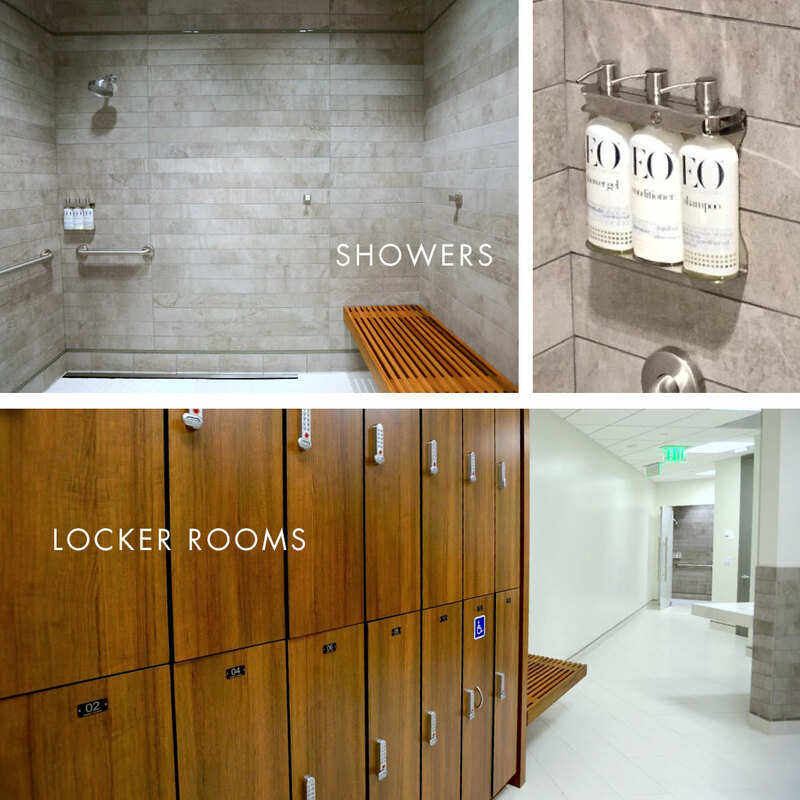 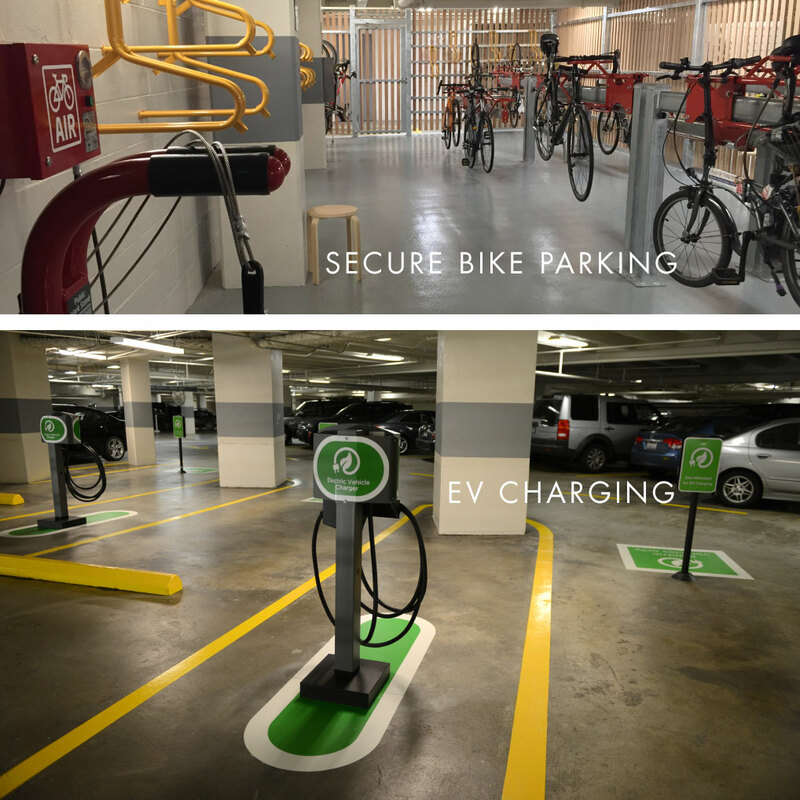 On-site improvements include new, five-star quality showers and locker rooms, new high-end, secure access bike storage with a repair center, new Tesla chargers, lobby furniture and shoe shine service, and new common area corridor finishes.